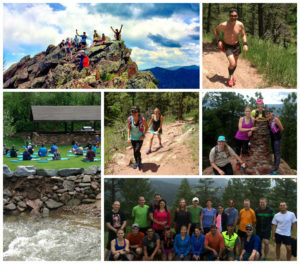 Boulder, CO: June 13-16, 2019 – Register online here! Gastein, Austria: September 6-9, 2019 – Register online here! Video by Billy Yang Films. Visit our retreat pages: Boulder, CO. The true essence of running is being in the present moment, connecting with your inner body and quieting the mind so you can let the run flow. Having a daily practice of meditation can transform not just your running but your life and lead to a deeper sense of joy and peace, greater awareness of your body and allow you to live each moment fully. 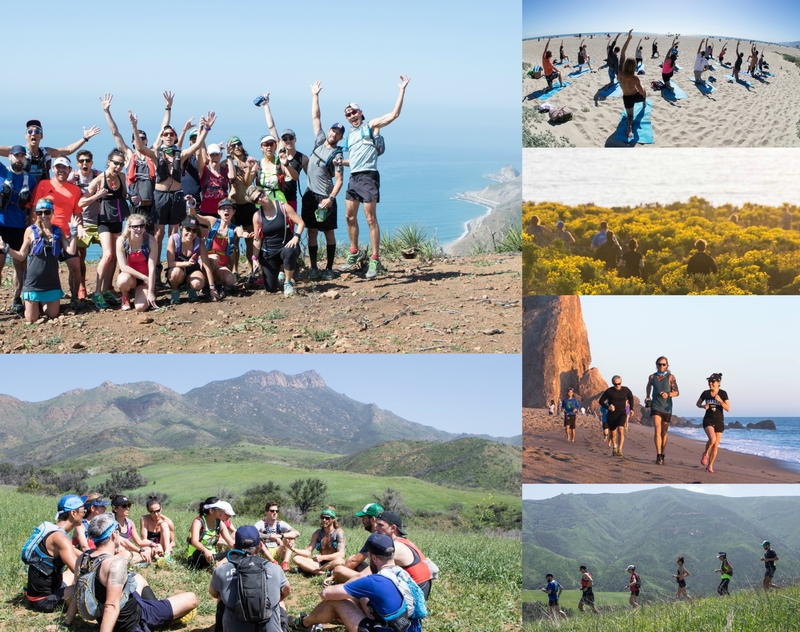 Run Mindful Retreats will not focus on how to run or topics like running form, performance nutrition, racing, increasing speed; those talks will happen organically but the emphasis will be on running / hiking in the present moment and bringing that serenity from the trails to everyday life. As a runner or hiker who spends time in nature, pushing your personal limits and feeling the connection to the earth and everything in it, you are already an experienced, mindful runner. Our retreats facilitate a deep understanding of the truth that is already in you. 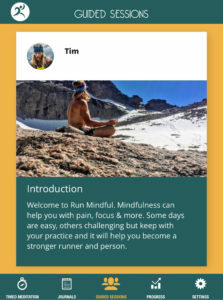 We want to bring your running mindfulness beyond the trails, into an intentional, conscious part of mindfulness in your daily life.